Samsung Galaxy Buds will debut as the successor to Gear IconX and will support Bluetooth 5.0. 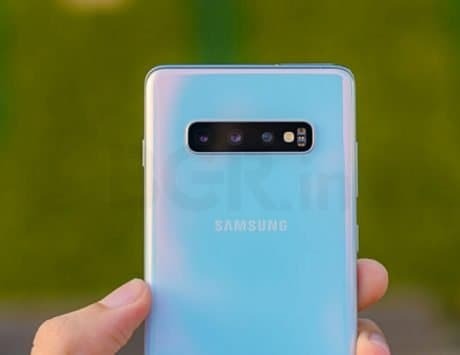 Samsung Galaxy S10 and Galaxy S10+, the two flagship smartphones marking the tenth anniversary Galaxy S series, will be launched on February 20. 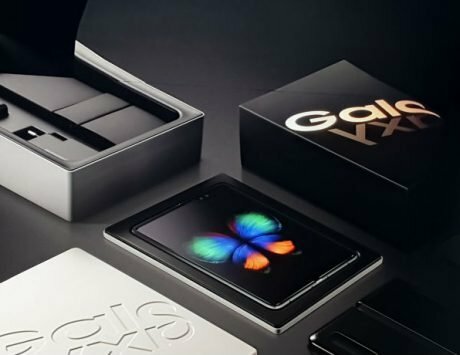 The Korean giant has scheduled an event in San Francisco days ahead of Mobile World Congress 2019, where it will reveal the future of Galaxy flagship smartphones. 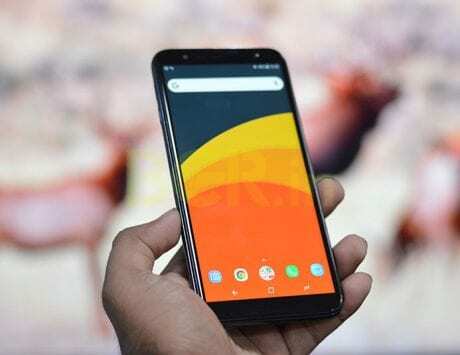 Ahead of its launch, DJ Koh, President of Samsung Mobile, has said that these new flagship smartphones will appeal to all smartphone enthusiasts around the world. While the Galaxy S10 and Galaxy S10+ will be the biggest announcement at the event, the company might have other devices to show as well. 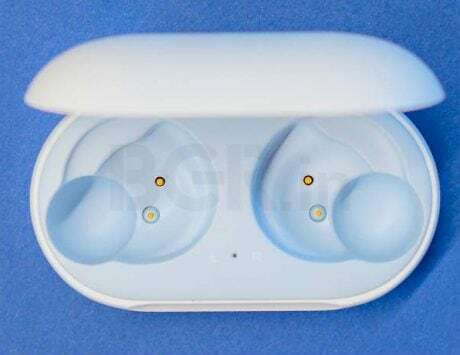 The Galaxy S10 and Galaxy S10+ are now expected to be accompanied by Galaxy Buds, the likely successor to Gear IconX earbuds launched last year. The imminent launch of the device were revealed by the recent certification of the device by Bluetooth SIG. The earbuds have now received certification from the Federal Communications Commission (FCC) in the United States. The truly wireless earbuds are expected to be launched at the Galaxy Unpacked event on February 20 and could join the foldable smartphone. According to Sammobile, the FCC has certified as ‘Samsung Bluetooth Headset’ that carries the model number SM-R170. It is the same device that received Bluetooth SIG certification last week. The certification by FCC shows that these earbuds will be manufactured in Vietnam and will be available in Black, White and Yellow color. The Galaxy Buds will come with Bluetooth 5.0 support and offer 8GB of internal storage. This will be an upgrade from IconX and the storage is more than that found on Samsung’s wearables including smartwatches. Samsung is also working on other wearable devices including the Galaxy Fit, which has also received the Bluetooth certification.